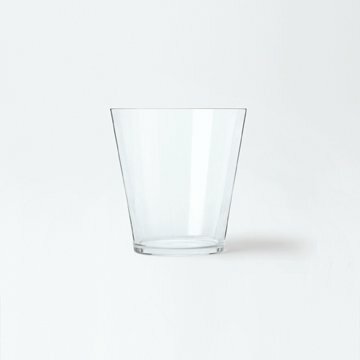 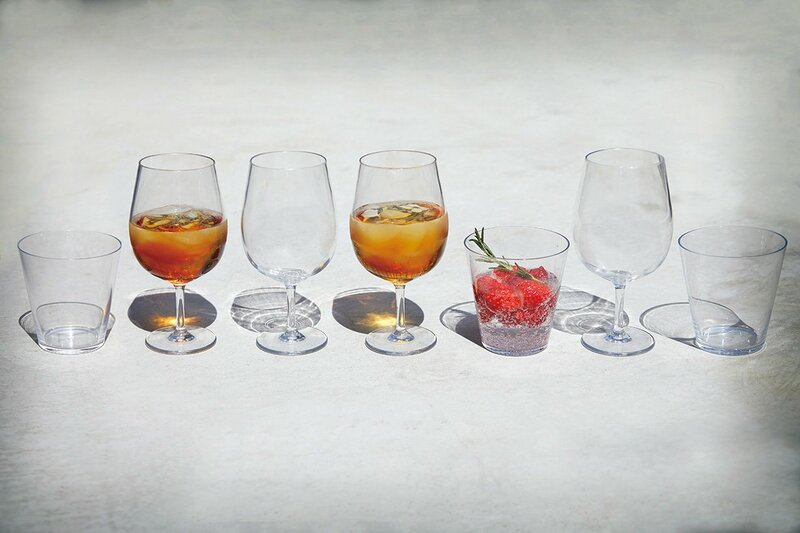 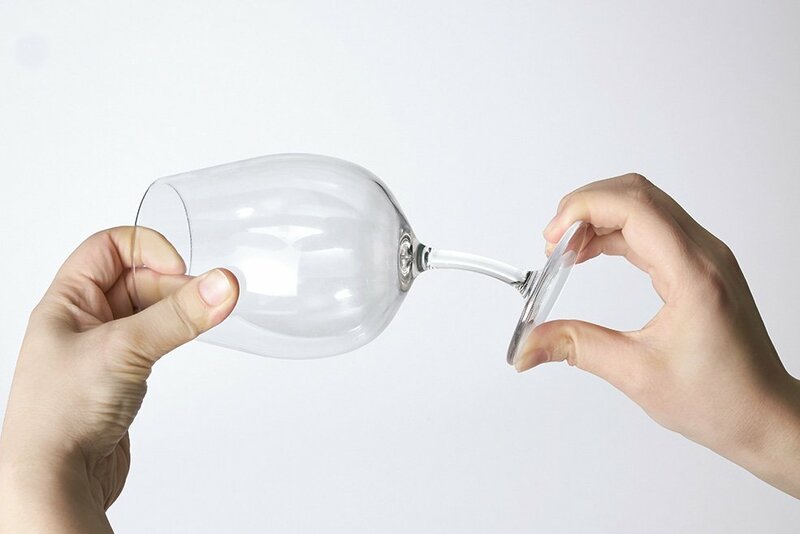 A beautiful shaped tumbler that does not crack, to freely enjoy your fun times. 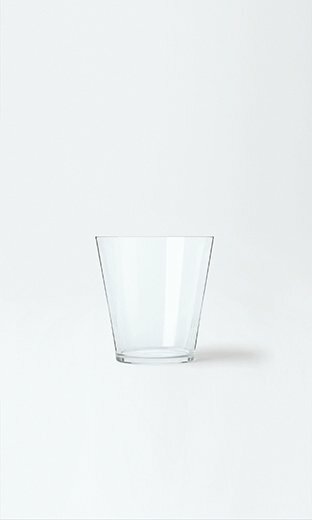 Light and durable, Toraitan (PCT resin) with a beautiful transparent feeling. 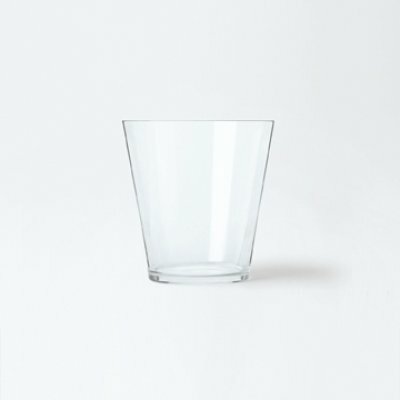 The material is BPA-free and environment friendly.